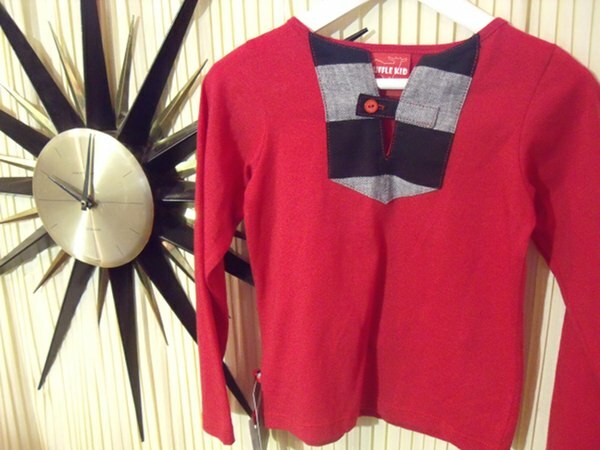 Here’s our second instalment from last week’s Kids Instyle trade show! 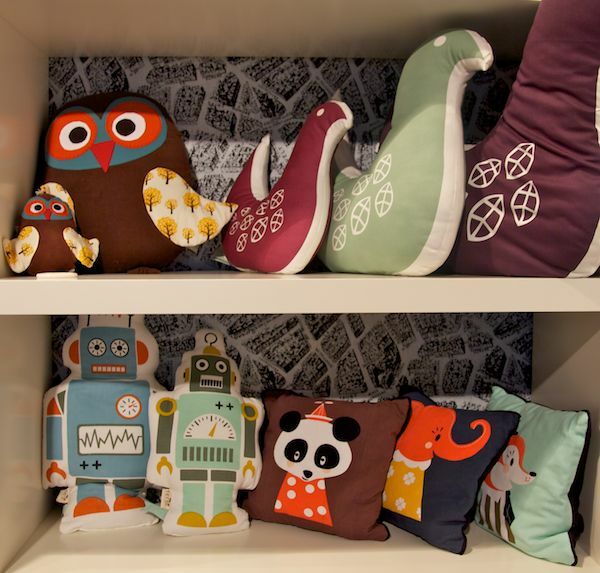 We saw a beautiful selection of cushions from Ferm Living (above) including robots and retro-styled critters. 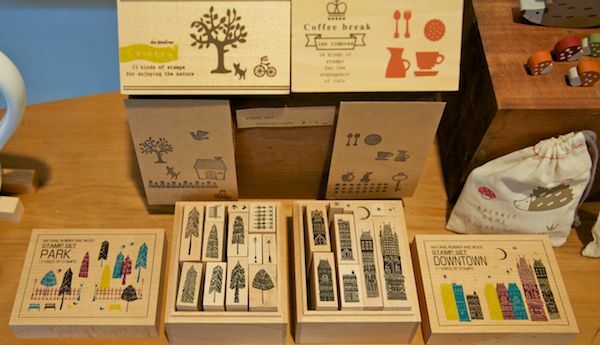 We’ve featured this lush retailer before and now the Australian range is expanding. Lucky us! 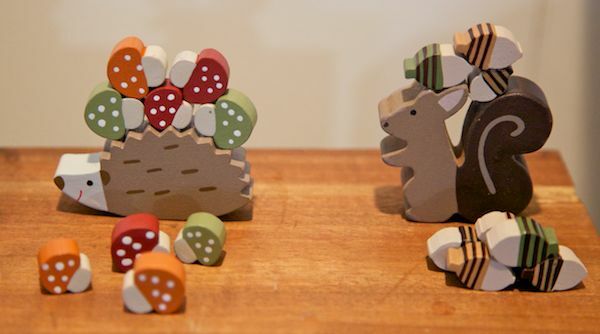 These little Japanese balancing games (above) from Zakkaya were captivatingly beautiful, as were the stamp sets (below). I also dropped into the store in Melbourne’s Fitzroy which was serenely-styled and full of divine things. 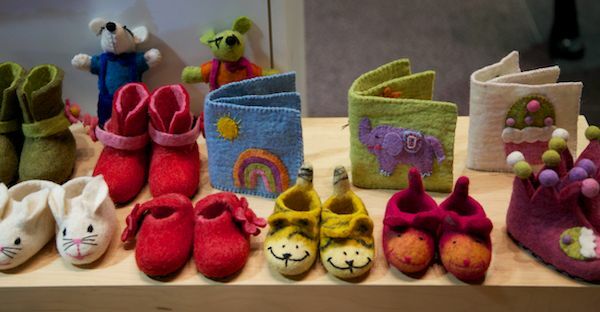 Fair trade felt shoes, books and toys from Pashom. Aren’t the colours amazing? I want the sweet little yellow cat booties with the stripy tails and the two-tone pink and red ones. I do so love pink and red together! 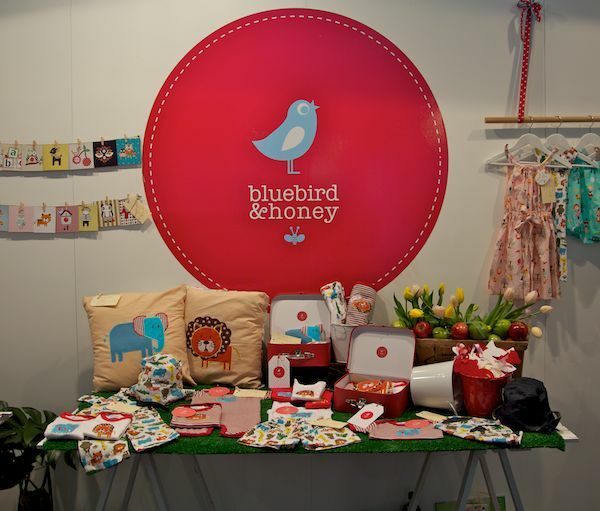 We live blogged about the lovely stand from Bluebird and Honey. 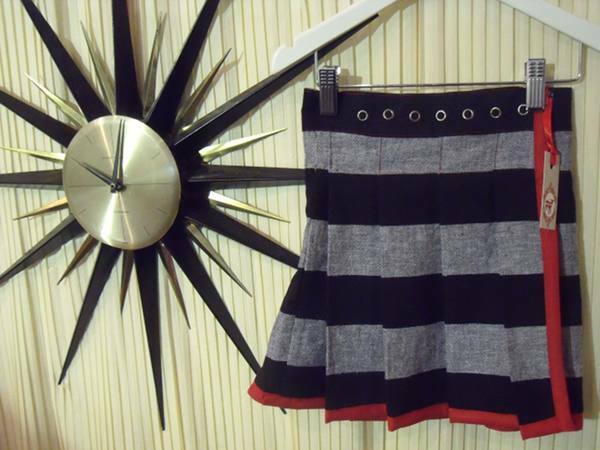 You’ll be loving the retro prints this summer from this adorable brand. 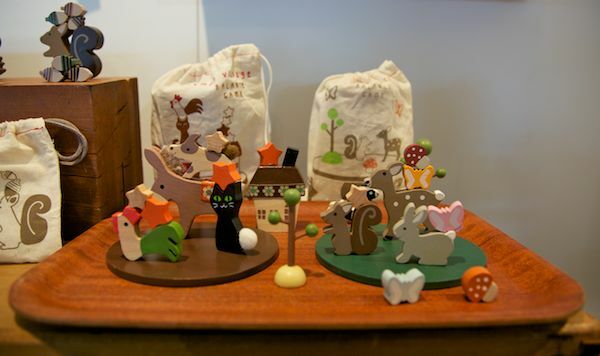 The range is already available online at Infancy. 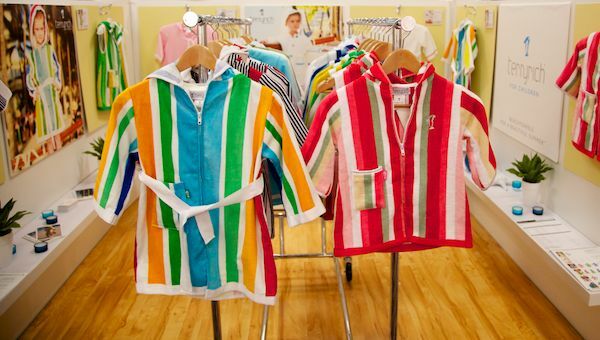 We were very taken with the exceptional quality and bold colours of the Terryrich range of kiddy cover-ups for beach and pool. The creators are experts in making beautiful towels and have just branched out into the world of pool and beachwear… still keeping the towel element of course. When it comes to Knuffle Kid I always have a question; “Does it come in my size?”. To say that I love this label is an understatement and the good news is that a womenswear collection is in the pipeline. For now you can get it in little sizes and the summer collection will be available very soon. 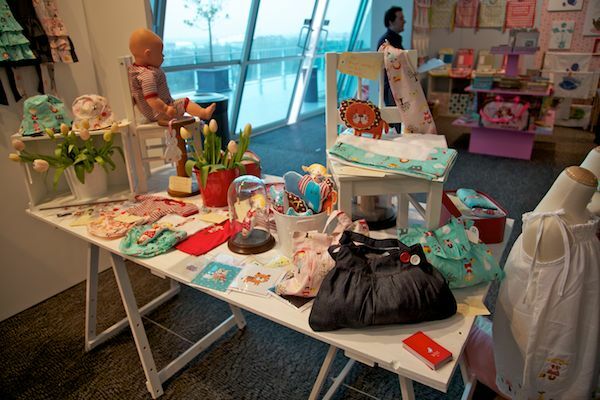 Stick around for another instalment from Babyology at Kids Instyle Melbourne!